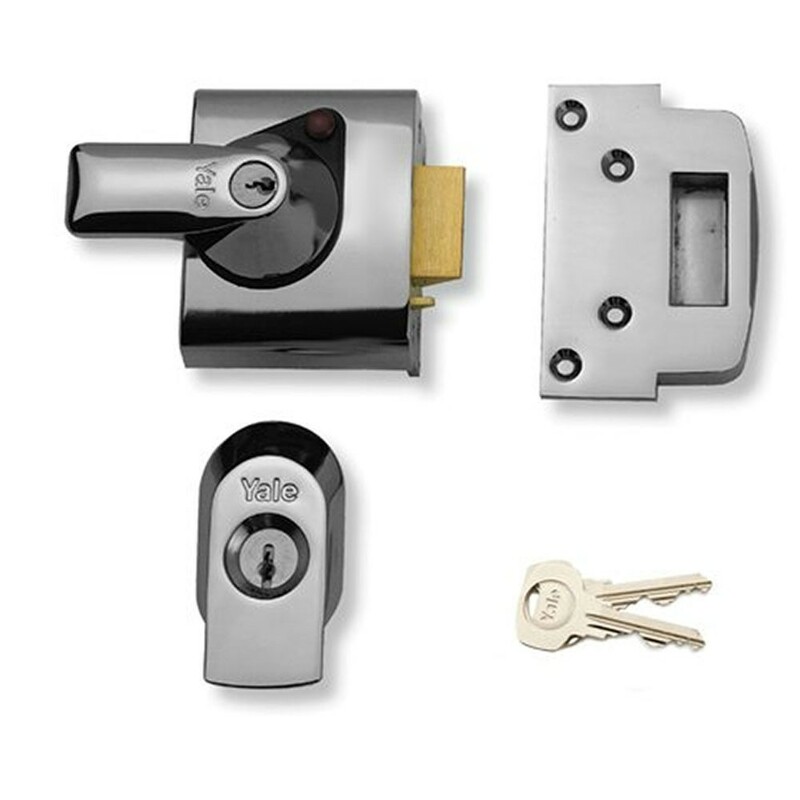 The Yale BS3621 cylinder rim lock offers the maximum level of protection against known attack methods. It is supplied with high security TS007 6 pin rim cylinder which is anti-drill, anti-pick and anti-bump. 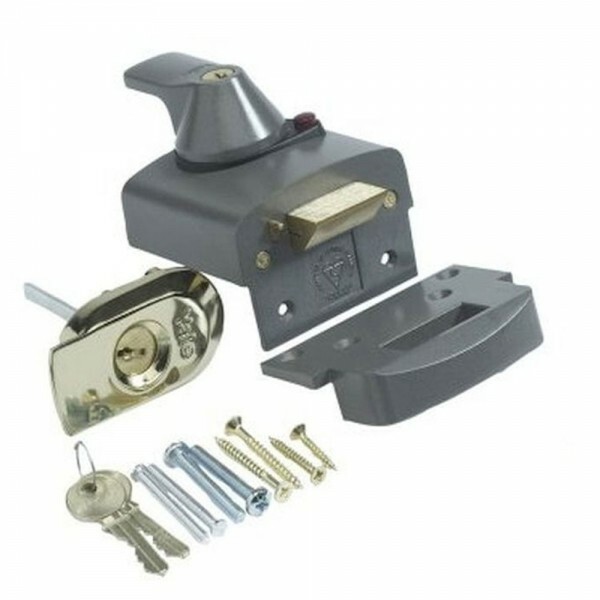 The push button is used to hold-back the auto-deadlocking latch. It complies to BS EN 12209:2003 & BS EN 1303:2005 and is secure design approved, hence it is recommended by the police. Furthermore, it is kite-marked to BS3621:2007 KM21358 and is insurance approved. 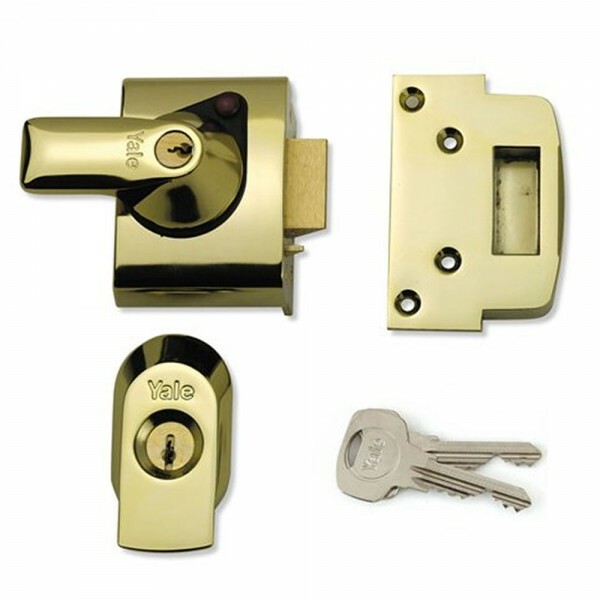 The Yale BS3621 cylinder rim lock provides maximum security and comes with a 10 year guarantee.